We all know Dad is a superhero so why not be rewarded for it? 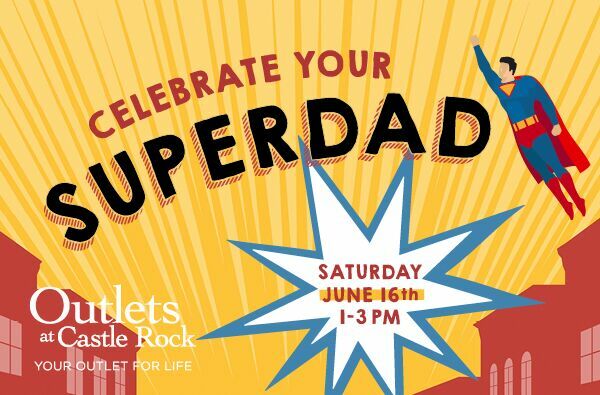 Outlets at Castle Rock is inviting families to come out on Saturday, June 16 and celebrate Father’s Day with SuperDad’s Day, a free super-themed experience for the whole family. 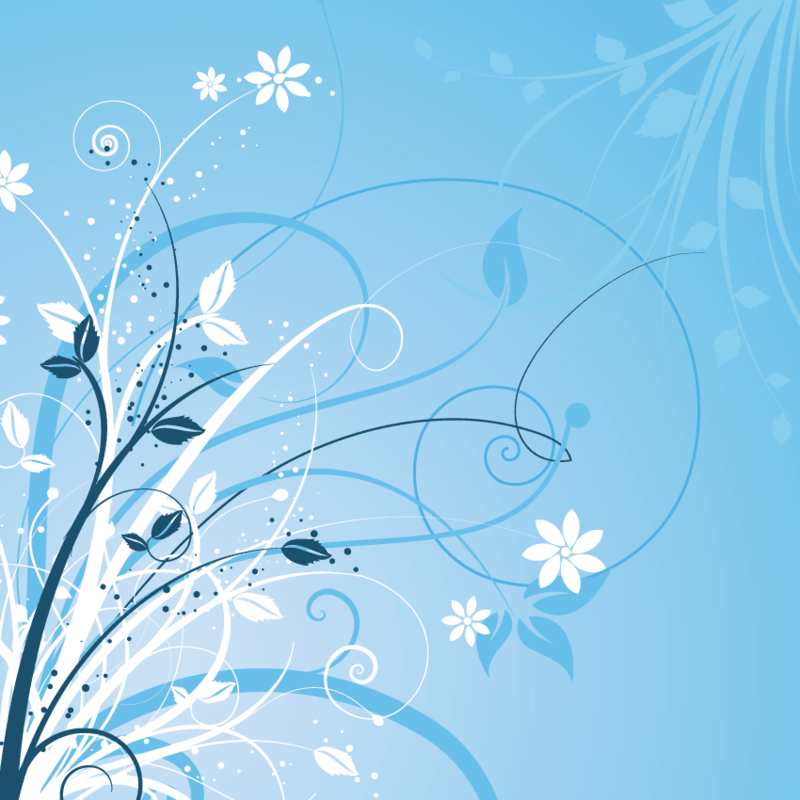 Outlets at Castle Rock is located at 5050 Factory Shops Blvd, Castle Rock, CO 80108.